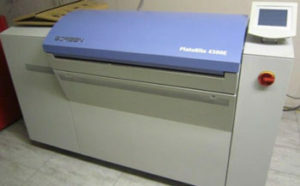 Screen PTR 4300, Fuji Dart 4300 E | National Prepress, Inc. Most Kodak/Screen parts in -stock/Phone support available. We take trade-ins! © 2019 National Prepress, Inc.